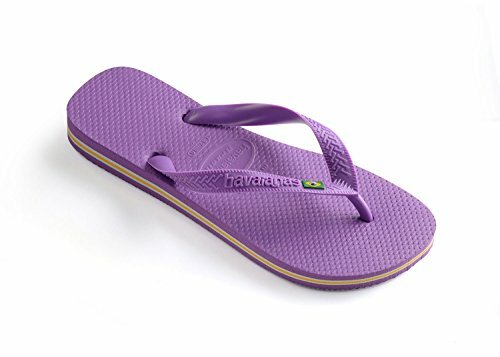 Havaianas Unisex Brasil Rubber Flip-Flops Purple Size EU 39/40 - Bra 37/38 - US M6 by Havaianas at SCRHI. MPN: 4000032_2297. Hurry! Limited time offer. Offer valid only while supplies last.